In this week’s episode of the Open Sky Fitness Podcast, we had Natural, Pro Ketogenic Body Builder, Founder of Keto Savage, Creator of The Keto Brick, Author of Keto-Adapted Performance Manual, and the Host of The Keto Savage Podcast, Robert Sikes join us to talk about the Ketogenic diet, meal prepping, and how he’s overcome various life obstacles. 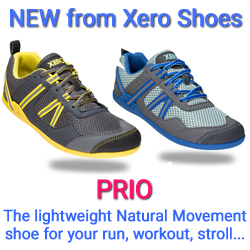 His mission is to help anyone interested to apply the Keto Diet to their lifestyle to help them achieve their health goals. He has been following the Ketogenic Diet continuously for the last 3 years during both the bodybuilding season and in the offseason. We also received a question from our Open Sky Fitness Facebook Group: What do you do if you’re bored and you find yourself mindlessly craving bad foods? We received so many different great answers from our community members and that’s one of the best parts about being a part of this group; we all reach out to support one another whether we have a question, we’re struggling with something, or we want to share a milestone achievement. The Ketogenic Diet has a high focus on eating healthy fats which creates a natural process in your body called Ketosis. Because you’re focusing on eating healthy fats and not carbohydrates, the body is able to break down and convert fatty acids into ketones which become your main energy source. These ketones power the brain and other bodily functions. Essentially it’s just an alternative fuel source that burns glucose as our main source of energy. What Foods Are Included in Keto? Sometimes they don’t take necessary sodium and potassium supplements when they start the Keto diet in order to help with the Keto flu. People are focusing on counting net carbs more than total carbs and it should be the opposite. Companies are selling these “Keto bars” that just have a ton of processed carbs and people should avoid eating them. Those on the Keto Diet should supplement with vitamin D and creatine. Tired of not being able to carry around fat bombs because so many have to stay refrigerated until ready to be eaten, Robert came up with his own homemade, portable fat bomb which he calls, The Keto Brick. 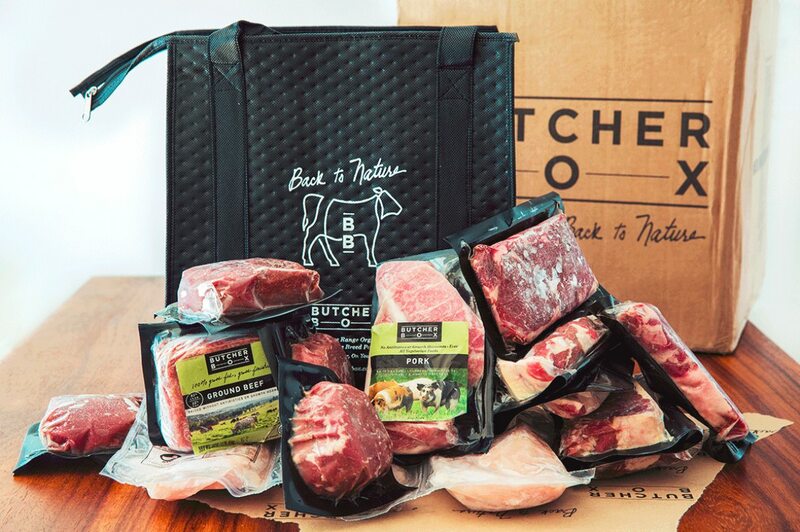 Do You Want a Keto Brick? Robert Orion Sikes is a lifetime natural competitive bodybuilder, nutrition and training consultant, and life enthusiast. He has experimented with some variation of all popular performance diets to find what is and isn’t effective. To influence his work, he has read hundreds of medical research papers, consumed hours of podcast audio, and tested these methods on numerous clients. He has battled with eating disorders, obsessive-compulsive disorder, and total frustration as a result of bad information about mainstream dieting methods. He has won his class in every natural bodybuilding competition he has entered. He is working towards his pro-card in 2017 while on a ketogenic diet. Robert received his bachelor’s degree at the University of Arkansas for business management in 2014. His first competition was in 2012. 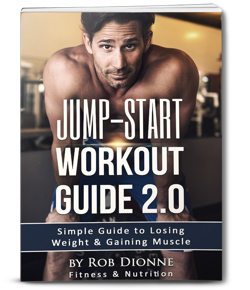 His clientele includes professional natural bodybuilders, CEO’s, the Gold’s Gym Spokane membership pool, and recreational athletes who want to push their bodies to the limit and harness the power of ketones. 1:30 Check out last week’s show: OSF 198 – Food Combining: Does It Actually Work? 4:00 A question from our Open Sky Fitness Facebook Group: What do you do if you’re bored and you find yourself mindlessly craving bad foods? 11:00 What’s the 411 on our 7 Day Paleo Reset? Find out how to join the next round! 15:30 What the Ketogenic Diet is in a nutshell? 17:00 Robert’s background story and why he began to be interested in bodybuilding. 22:30 What struggles he has faced including OCD and what images he used to put in his mind while lifting. 25:30 How his former thought processes about success affected his personal relationships and how that changed once he moved to Washington state and met his future fiancée, Crystal. 32:30 The most common, standard preparation for bodybuilding competitions in terms of nutrition and why he doesn’t follow it. 34:20 How he discovered the Keto prep was something that was working for him. 36:30 Even though he wasn’t fully following the Keto diet, should people fully follow the Keto diet for full results? 37:10 What is the macronutrient profile for the Ketogenic Diet? 38:20 How many calories does he consume in the offseason and for prepping before competitions. 41:10 Does the average person need to be so strict with the Ketogenic diet to live the kind of lifestyle that he has? 42:00 Is there a way to live a Keto lifestyle without having to consume dairy? 44:40 What are common mistakes that people make when they go on the Keto diet? 45:40 Will processed oils like canola oil or soybean oil affect your results or just blood markers? 46:30 Does he have any problems when he eats out? How he makes eating out at restaurants more Keto-friendly for himself. 47:45 His favorite homemade ‘fat bomb,’ The Keto Brick. 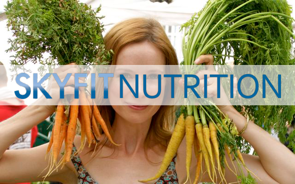 49:20 Supplements – what should be taken? 51:40 How he works with clients to help them learn how to cook food. 53:30 What nutrition habits his family has compared to what he wants to eat with Keto. 42:50 What are some examples of what people can eat while following a Ketogenic diet. 50:00 His relationship with his family and what they think about the Keto diet. 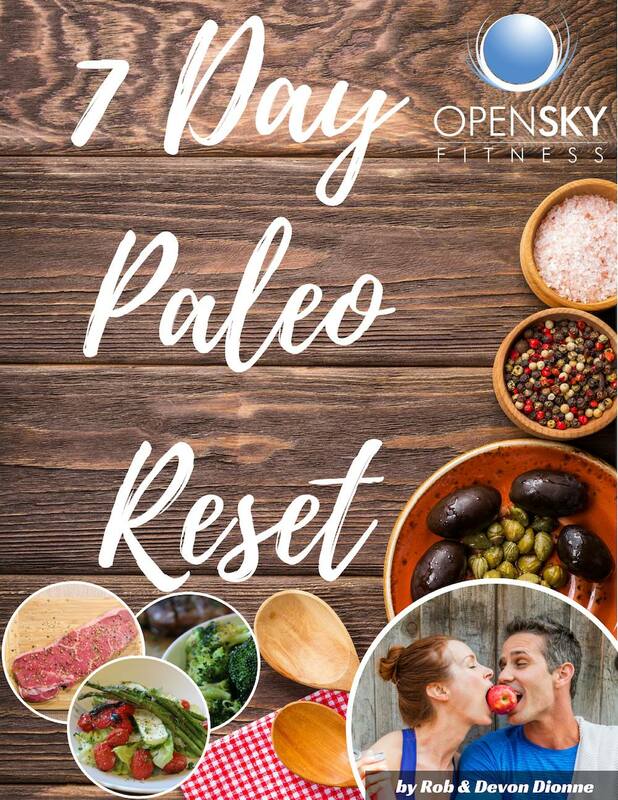 1:10:50 Reminder that you’re invited to sign up for our next FREE 7 Day Paleo Reset! Check out last week’s episode: OSF 198 – Food Combining: Does It Actually Work? Try out Robert’s Keto Brick fat bomb! Paleo vs Keto Diet: What’s the Difference? 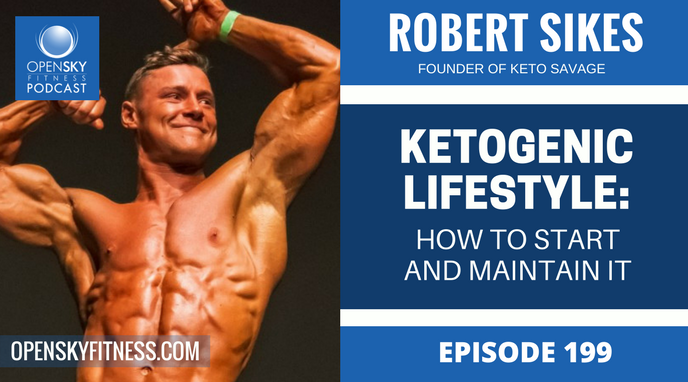 Thanks for listening/reading episode 199 with Robert Sikes: Ketogenic Lifestyle: How to Start and Maintain It! We hope you have gained more knowledge on how to be a healthier you.